I just finished the Pioneer Woman’s creamy mashed potatoes, and they are scary good! This is a recipe for Thanksgiving and Christmas alone, otherwise put it away. It could be heart attack on a plate–there is so much half and half and butter and cream cheese. 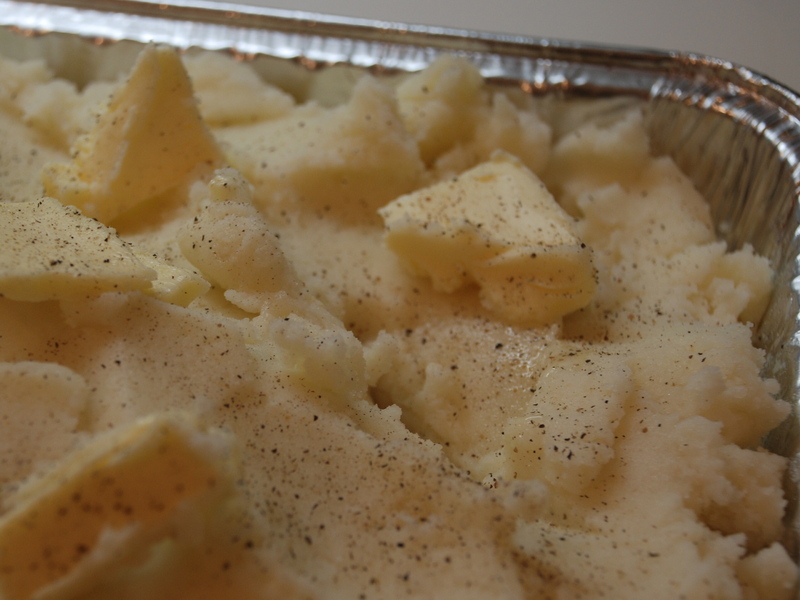 Since mashed potatoes are so labor intensive, I like to do them a day ahead. 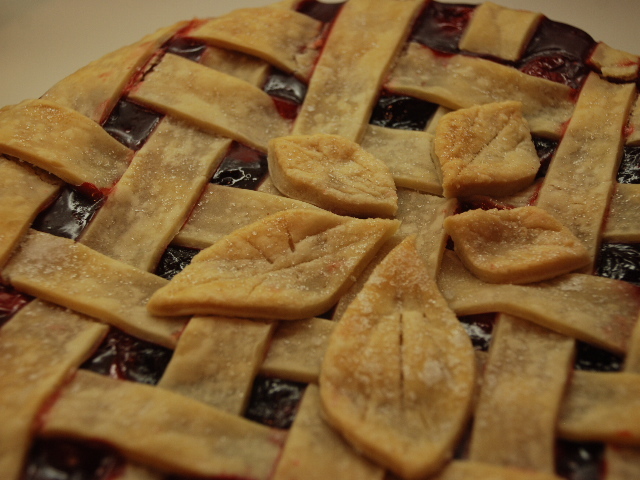 I have also finished the cherry/cranberrry natural sugar pie, which I accidentally sprinkled sugar on top just before I baked it. Ha! Do I have too many irons in the fire? I am also vacuuming, dusting, setting the tables, fixing the cornbread dressing too. Oh well, it will taste good–just not for the purist who does not want a grain of sugar, which my husband does prefer. My daughter is sick, which makes me sad. Miss Sanguine stayed home from work and is sleeping non stop, complaining of stomach cramps. Anyway, we are eating Wendy’s chicken mandarin salads for supper. And we are dreaming–not of plum pudding–but turkey, gravy, creamy mashed potatoes, cornbread stuffing, cherry/cranberry pie, etc. Scary Good! Have a happy thanksgiving weekend. Love that food. We had a feast here as well–still wish we could have joined you, but perhaps another year!